And you get a moment, check out your new Chatroom! Checked the Moon calendar and we will be having a chat Saturday. 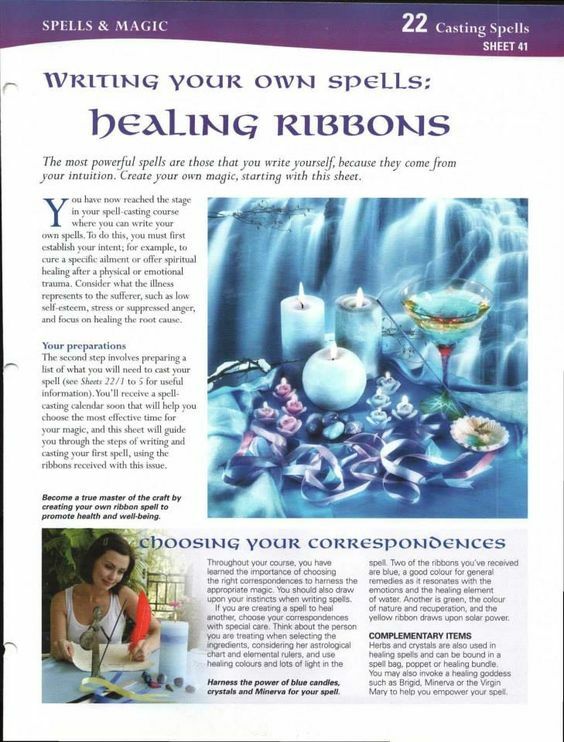 Any particular time good for you? Mornings? Lunch time? 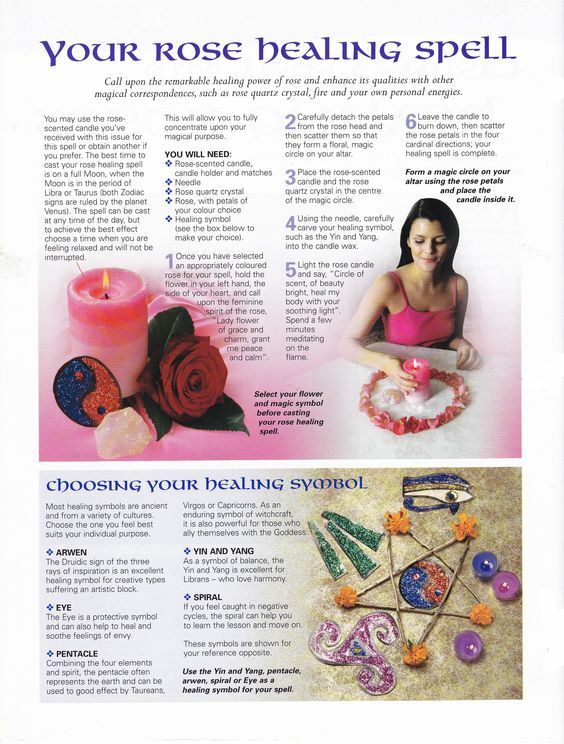 Afternoons? Remember this is an informal gathering, rather a “Meet and Greet.” I hope to see that chatroom I busted my rump on full. You know I only busted my rump on it because I love you! 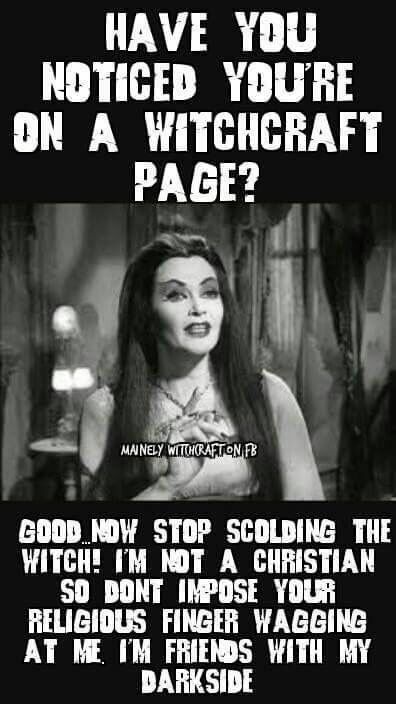 You’re On A Witchcraft Page(I Love This One)……………..The Witch Said What? 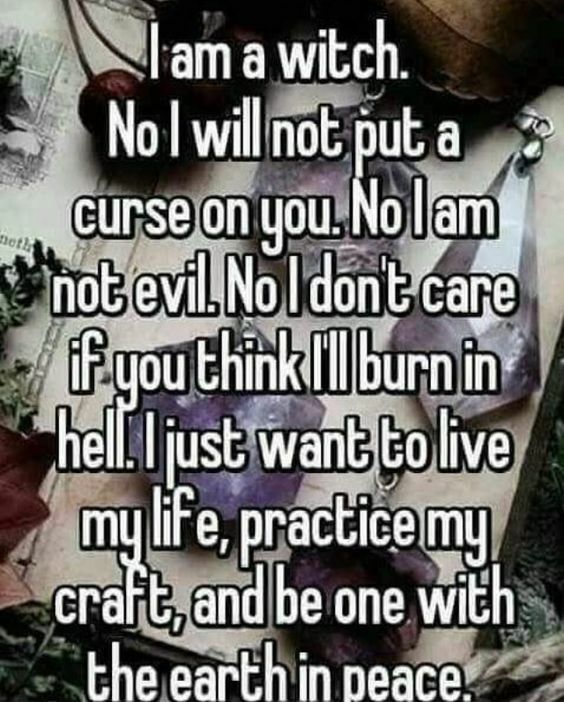 Posted on July 10, 2018 by ladyoftheabyssPosted in Articles, Daily Posts, The Witch Said What? 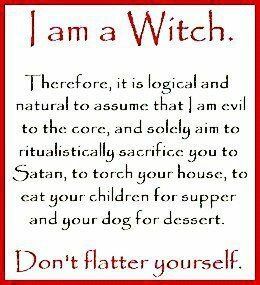 Don’t Flatter Yourself……..The Witch Said What? 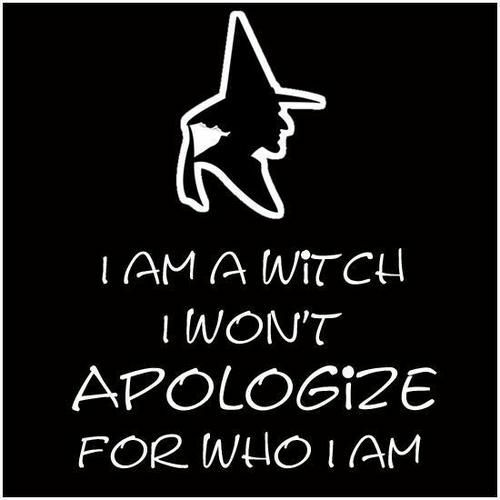 I Won’t Apologize for Who I Am………..The Witch Said What? 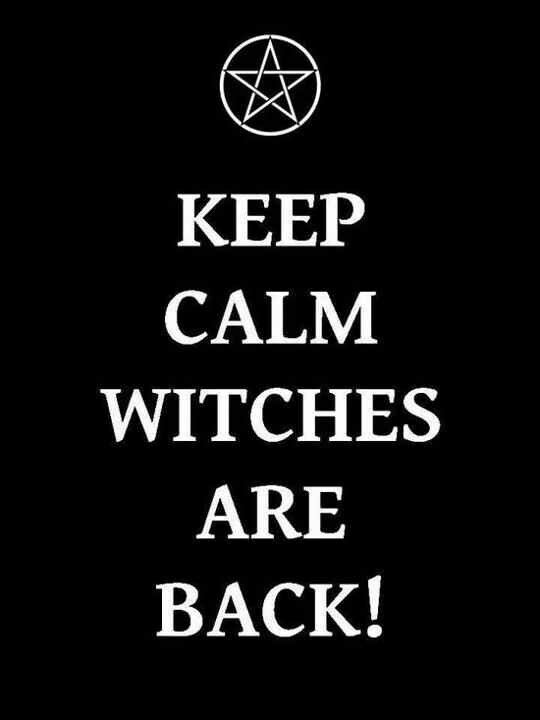 Keep Calm………The Witch Said What?